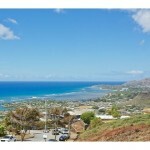 Hawaii Loa Ridge Luxury Homes for Sale - Real Estate in Hawaii Loa Ridge | Locations LLC. Located on the southeastern side of the island of Oahu in Hawaii, Hawaii Loa Ridge is one of the most exclusive and expensive neighborhoods in Hawaii. 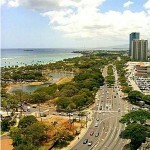 The area is located about 20 minutes away from downtown Honolulu, making it a convenient and relatively fast commute. In conversations about where the wealthy and elite live on Oahu, Hawaii Loa Ridge is often grouped within the same category as Kahala, Waialae Iki, and Portlock (within Hawaii Kai). 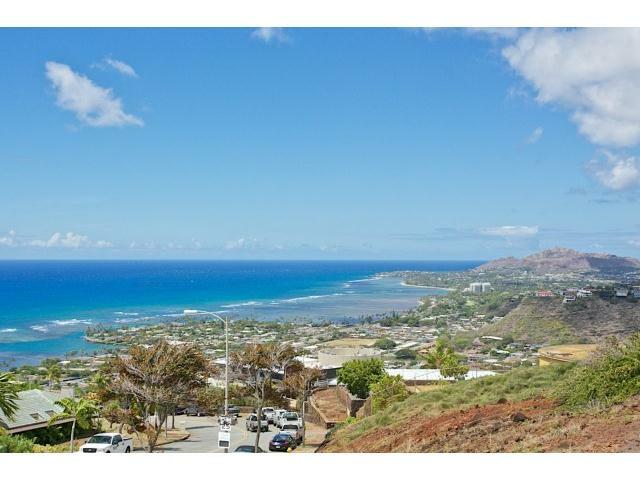 The homes in Hawaii Loa Ridge are typically sprawling estates with magnificent ocean views of the crystal blue South Pacific. Because the area is along a ridgeline, homes are built stadium-seating style, where a neighbor’s home rarely blocks one’s view of the ocean. The neighborhood is known for its modern mansions all built in the 1990s and onward, and there are virtually no older, generational homes seen. The average price of a residence is about $3.4 million but buyers will hardly find anything on the market for less than $2 million, which is considered a low end, entry price. The residences usually have about 4,000 to 5,000 square feet of living space on a lot sized at about 8,000 to 10,000 square feet. While relatively small compared to the estates on the mainland, this kind of square footage is considered extremely spacious and large for homes in Hawaii. The sky’s the limit on home prices in Hawaii Loa Ridge. The upper end of the market boasts homes priced at about $8 to $14 million dollars. For example, in 2013, an estate priced at $7.9 million had an approximately 26,000 square foot lot, approximately 10,000 square feet of living space, six bedrooms, and seven bathrooms. In contrast, in 2013, an estate priced at $1.9 million had an approximately 10,000 square foot lot, approximately 3,200 square feet of living space, five bedrooms, and three bathrooms.